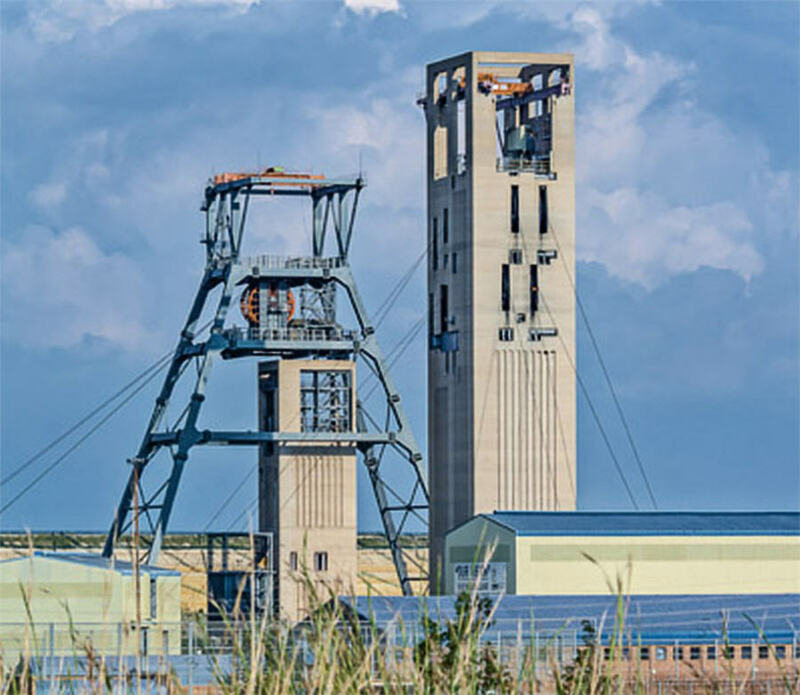 Workers will return to Gold Fields' sole South African mine on Thursday after a six-week strike was called off by the country's National Union of Mineworkers (NUM), with production likely to resume in earnest after Christmas. Workers from the largest union operating at the South Deep mine downed tools in November after the bullion producer announced plans to cut 1,100 jobs at the mine – near a third of its workforce. While the firm planned to ask for volunteers to work over Christmas, any production was likely to be "negligible", the spokesman said. Any production was likely to be "negligible". The South Deep mine, already a drag on Gold Fields' performance, has been out of action completely for six weeks. The site has faced numerous operational obstacles in a tough geological setting 3 km's (2 miles) below the surface. The layoffs and Gold Fields' response to the strike drew criticism from South Africa's mining minister Gwede Mantashe. An NUM spokesman told Reuters the union called off the strike after the majority of workers indicated they wanted to return to work because the lack of wages meant they couldn't pay their bills. However, a Gold Fields spokesman said some were resisting the decision to return to work, prompting security concerns for those workers that are returning. Gold Fields' shares were flat at 0711 GMT, after rising more than 5 percent on Wednesday following the news that the strike had been called off. While some workers were already back on site, Gold Fields and the NUM still need to sign a settlement agreement, the firm's spokesman said.